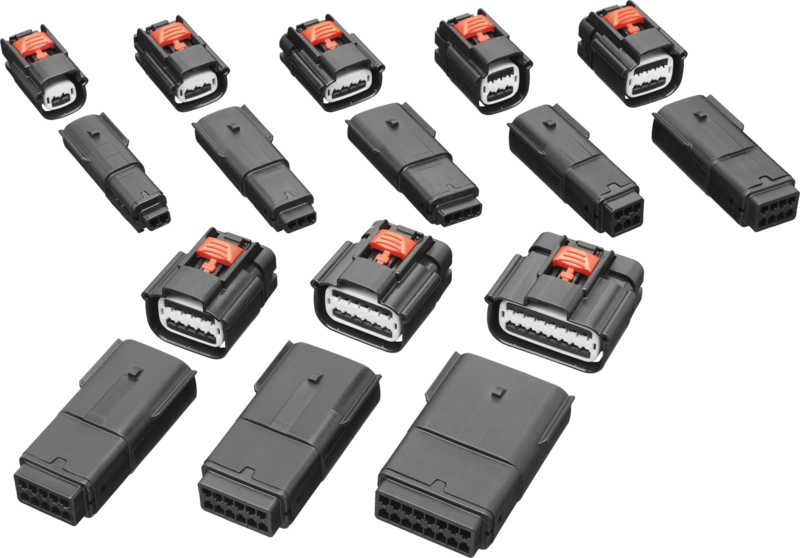 Optimal Component Series (OCS) 1.5 Sealed and Unsealed Connection Systems are engineered for enhanced warranty and reliability performance expected in today’s passenger vehicle applications. The OCS 1.5 Sealed and Unsealed Connection System’s compatibility with industry standard mating housing interfaces and terminal cavities enables easy integration for OEMs and their tiered suppliers. The OCS 1.5 Sealed and Unsealed Connection Systems have been released for production. Manufacturers can contact Power & Signal Group for information regarding samples, specifications, validation results, and benchmark testing. Aptiv OCS 1.5 Sealed Product Profile. Aptiv OCS 1.5 Unsealed Product Profile.